This is a story we’ve become accustomed to in the “War on Terror” years. Our politicians proclaimed recently that Daeshhas been defeated and that its menace has receded. The terror outfit has been “100 per cent eliminated” from Syria, White House press secretary, Sarah Huckabee Sanders told reporters. But Al Qaida in Iraq then waged a brutal and bloody insurgency against coalition forces — a campaign which also claimed the lives of many British servicemen in the ensuing years. President Bush subsequently signed the US-Iraq Status of Forces Agreement which mandated the withdrawal of American combat forces from Iraq, a process that President Obama then completed. Again, mission accomplished. The triumphalist tones now expressed by President Donald Trump’s administration are therefore all too familiar to analysts and students of the region. Just as before, it is the insurgents who have strategic patience — not us. It is true that Daesh has lost its territorial caliphate. The group no longer controls the swathes of territory that it once did at its high watermark. This stretched from the Aleppo province of Syria to the deserts of Anbar in Iraq and at one point the group’s leader, Abu Bakr al-Baghdadi, controlled more territory than David Cameron as the British prime minister. Yet, to judge Daesh by this metric is to misunderstand its fundamental essence. The group presents neither a one-dimensional nor a static threat. Its territorial prowess represented just one aspect of its identity; that of a proto-state. The kinetic military campaign against the group — led primarily by a military coalition operating in the air — has only addressed this particular aspect of its threat. What remain are the more potent aspects of Daesh, which is a multifaceted and amorphous organisation. 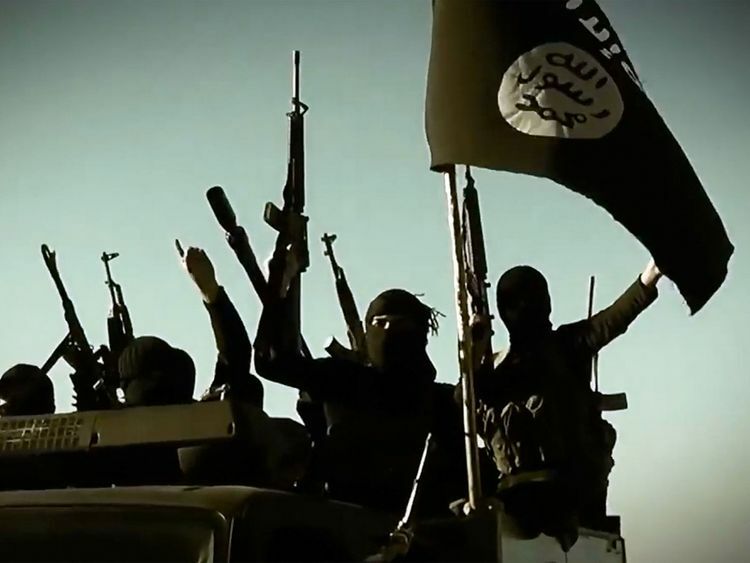 In addition to its proto-state, Daesh is also an aggressive insurgency. Indeed, this is precisely the form it occupied in 2008 when it was previously declared defeated, and from which it burst on to the scene to capitalise on the instabilities of Syria and Iraq after the Arab uprisings of 2011. Since losing territorial control over the major urban centres it once dominated, such as Mosul in Iraq and Raqqa in Syria, the group has demonstrated a remarkable level of self-awareness. It accepted the hopelessness of controlling those cities, cut its losses, and retreated to its redoubts in the deserts. But be in no doubt, it is regrouping, has rediscovered its insurgent roots, and is claiming potted victories. In recent months Daesh has killed American soldiers in northern Syria, and injured British special forces operating in the south of the country. Daesh also retains deadly potency in another area of its identity, which is still the most troubling for those living in the West. The truth is that it remains a highly effective terrorist organisation with the capacity to inflict attacks across much of Europe and the United States. The waves of attacks on British streets in 2017 served as a timely reminder of how threats in strategic decline can nonetheless continue to inflict significant damage, even while in a tailspin. Officials continue to warn us that the threat from Daesh-related terrorism is unprecedented, both in terms of scale and tempo. For those of us who have studied the region throughout the “9/11 wars” the news that Daesh has lost its territorial control is welcome — but it is no cause for celebration in itself. The threat from this group and its offshoots remains ongoing.